A few days ago, I wrote about the bogus adoption statistics being promoted by the National Greyhound Association. For years, the NGA has falsely claimed that the overwhelming majority of greyhounds are adopted, and that this number now reaches "nearly 95%." "No cumulative annual records are available that we're aware of on disposition, whelped, where they race, where they end up, etc." Now, there is even more proof that the greyhound racing industry's adoption claims are completely made up. Shortly after my post went up, a greyhound adoption advocate named John Parker was asked a similar question on Facebook. 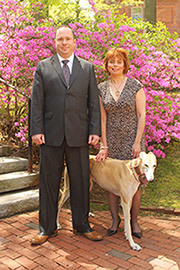 Until recently, Parker was the national Vice President of Greyhound Pets of America (GPA), the largest adoption organization in the country. GPA is partly funded by the industry and does not speak out against greyhound racing. In other words, as the largest industry-funded group GPA is in a unique position to know whether these adoption claims are true or not. 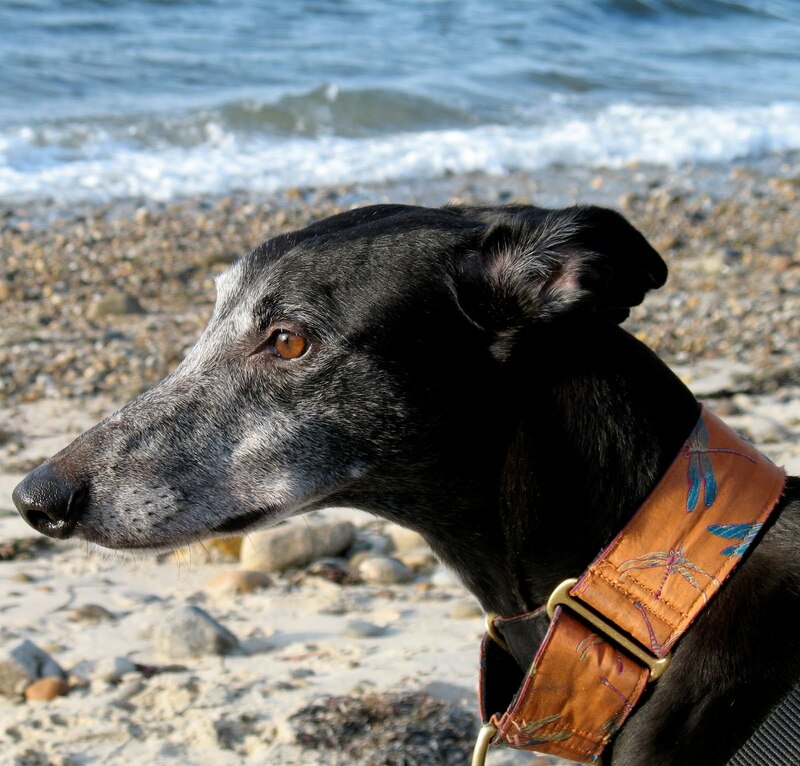 "Unfortunately there is no central clearinghouse of statistics on the number of greyhounds adopted and euthanized." "Any 'percentage adopted' or 'numbers put down' you see is just an estimate, often agenda-driven (even the NGA's)." "My own sense of it is that the number of healthy, adoptable Greyhounds that are euthanized is in rapid decline, but I wouldn't venture a guess. Since putting down healthy greyhounds at the end of their professional careers is so widely discouraged and even condemned nowadays, it's no doubt a practice that's carried on in a very low-key if not secretive way." Mr. Parker and I have fundamental disagreements about the merits of the greyhound racing industry. Nonetheless, on this point I agree with him. There are no actual statistics on the ultimate fate of racing dogs. The statistics being touted by greyhound breeders are completely made up, and are "agenda-driven." Further, while it is likely that the number of greyhounds being euthanized is declining, without real statistics there is no real way of knowing for sure. The National Greyhound Association should never again be allowed to cite these bogus statistics without being challenged. They have already been allowed to tell this lie for far too long. Thank you for publishing this information. Some of these insiders are finally being forced to admit the truth. But no doubt the individuals still spouting off the 90-percent propaganda will keep trying.